Hey check out the link below this one a few links down for Hatchet 3 and this current link for info about tonights event in Worcester MA. Rock and Shock, Wicked Bird Media and Adam Green are slamming out three nights of fundraisers for the One Fund Boston, which assists families of the victims who were killed and those injured at the Boston Marathon Bombing. It’s difficult to say these will be three fun nights when such a tragedy gave birth to these events. But it will be. Night one, tonight, Holliston in Holliston. Adam Green will return to his hometown and muse for his FEARnet web series of the same name. Cast signing at Fiske’s General Store,, screening at Holliston High, after party at Casey’s Publichouse. Great opportunity for those of us living in Central Massachusetts. Tickets are only five bucks. What? Yes. Five dollars! More tomorrow on Night Two in Worcester and Night Three in Boston. A new Horror blog from my buddy Skip Shea, he has been on the show and the director of Microcinema and They Serve Breakfast Here All Day. Why indeed. So I wondered that myself. What is it that attracts me to this genre? Part of the reason is the thrill of being frightened. Two movies come to mind from my childhood. Not from the Classic Universal Horror Film Catalogue, although “Frakenstiein” and “Dracula” certainly helped me love the genre. The films were Terrence Young’s“Wait Until Dark” and Antonio Margheriti’s“Horror Castle”. 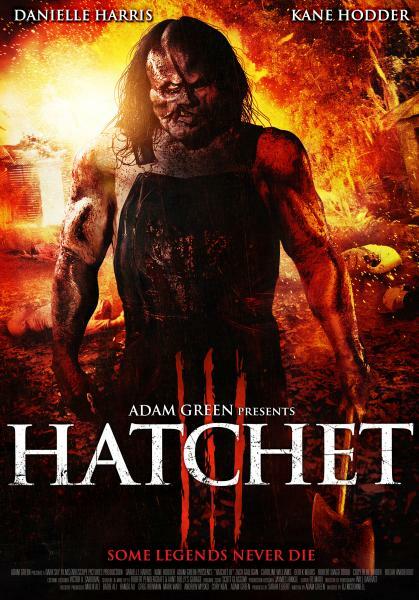 Danielle Harris and Kane Hodder return in HATCHET III and are joined by Zach Galligan (Gremlins), Derek Mears (Friday the 13th 2009), Caroline Williams (Texas Chainsaw Massacre 2), Sean Whalen (The People Under the Stairs), and others. 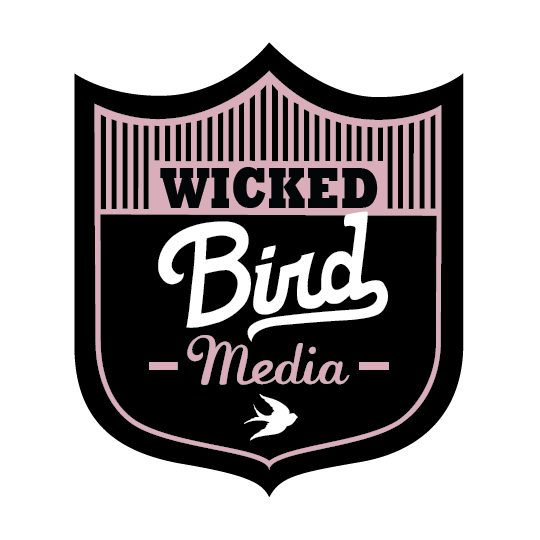 Next week friend of the show Stacy Buchanan and her company Wicked Bird Media have several Adam Green Events for the one fund Boston, showing Hatchet 3 will be one of them. Go to the facebook book page for more information. 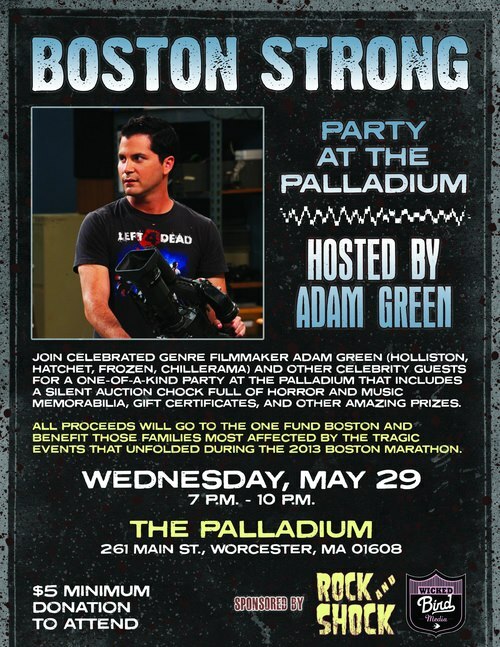 Tonight long over due interviews with actor Kip Weeks and Artist Chris from the metal fest last night we also will be talking about Holliston and the money being raised for the One Fund Boston. We also had a interview with Jessica Cameron which was awsome. She is a lovely B-Movie actress. With the end of the tv schedule apon us its time for an update on Horror TV. Grimm ends this week and is picked up for another seaosn by NBC. However Hannibal might not be, that answer is coming next week. Grimm will also be moving back to Friday to be pared with Dracula the series. 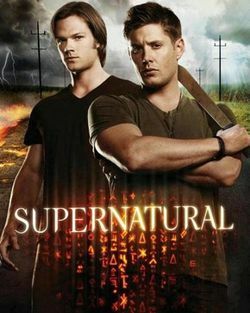 Supernatural ends its 8th season and is now picked up for a 9th season making it the longest running horror show on tv. 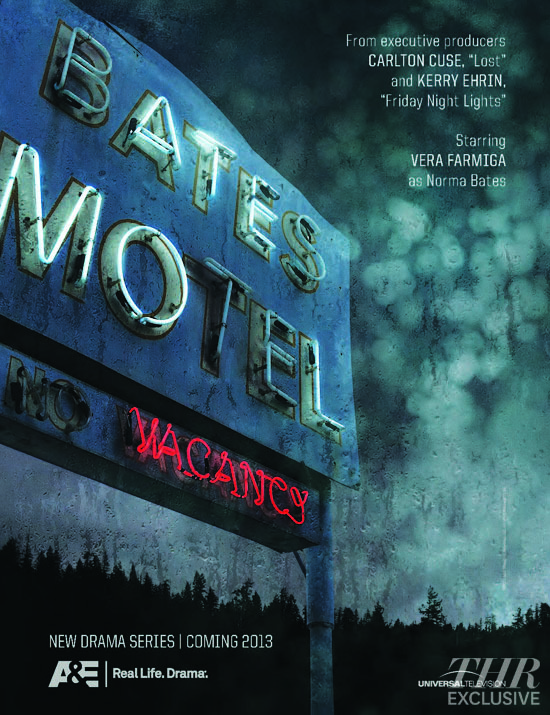 Bates Motel is ending in two weeks and we will have a big review of it soon. BM has also been picked up for a 2nd season. Sleepy Hollow begins next year about a time traveling Ichobad Crane. He fights the Headless Horse man who is a horse man of the apocolypse. American Horror Story will be titled COVEN. True Blood and Dexter both come back in a few more weeks. Dexter will be its final season on TV. TB is in its 6th season. Other geek and horror related news Zombieland has been airing on Amazon.com. Hemlock Grove just completed its first seaosn on netflix. Burn Notice staring Bruce Campbell returns this summer. Game of Thrones and Doctor Who both rap up there seasons this weekend and next. Arrow is also a great dark superhero show about Green Arrow that is worth checking out. Defiance is on sci-fi and my new fav show of the year, that still have 9 episodes to air. Castle ends this week on ABC. Holliston returns to Fearnet next month. Big Holliston event planned for the town in MA at the end of MAY. Its being put on by Rock and Shock and Wicked Byrd Media. WOWZERS lots of stuff going on in TV LAND, why would you go to the movies at all……O YEAH there is a new Star Trek movie coming out. Go check it out this Friday in Leominster MA or Millbury MA.